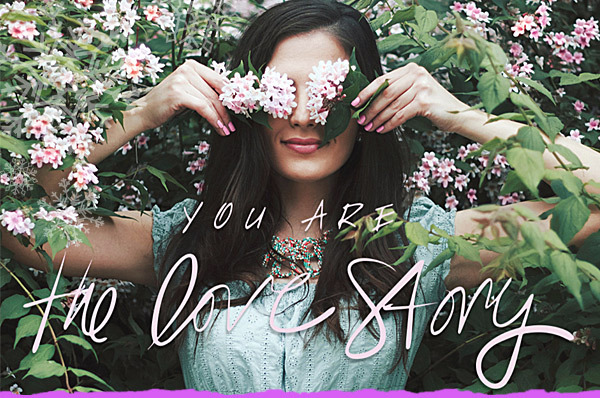 One thing we learn as we evolve is that love is always sweeter if we love ourselves first. 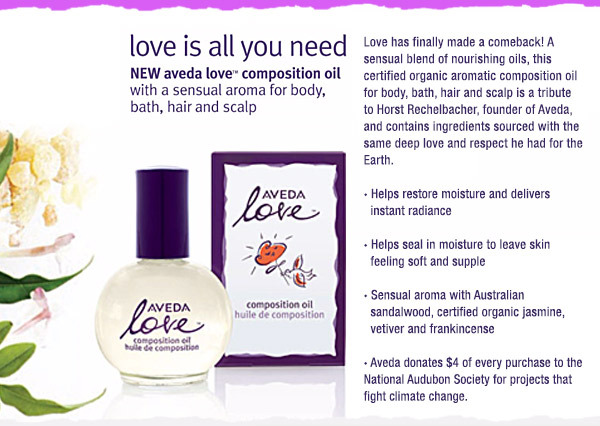 With or without a Valentine this season, nurturing and honoring you is what is most important for happiness. Let Habitude help you and yours look and feel amazing. We LOVE taking care of you! What better way to say "I love you" than a visit to Habitude? We have dozens of ideas for the perfect Valentine. Handbags and jewelry, pure-fumes and oils, candles and chocolate. 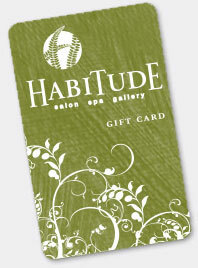 Or, the best gift of all: a Habitude Gift Card. We are excited again in this our 20th year, to be selected by Salon Today Magazine as one of the Top 200 salons in the country. We were honored in categories for our staff benefits and compensation, inventory control system, salon culture, retailing and merchandising and planned profitability. We are so proud of the entire team that shows up every day to contribute to Habitude's success by taking care of you and each other! Here's to the next 20 years at the top...hip hip hooray! 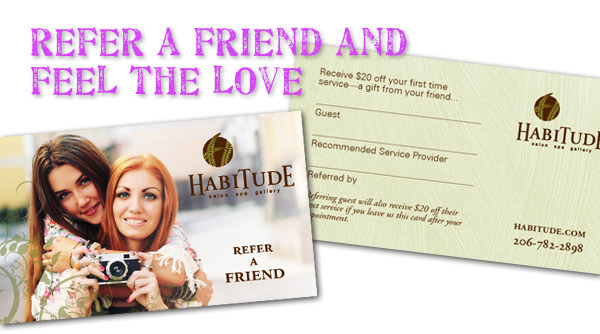 Be sure that you pick up several of these new "Refer a Friend" cards next time you are in for a service. Send your friends and family in to get $20 off their services and when they redeem the cards...as a thank you...you will get $20 too. Because we love you!